The Flavor Bender cookbook is out now! You guys may have noticed that I’ve been a little quiet on the blog front for the past few months. There’s certainly a good reason for that. This has been a dream of mine for so long, and it’s finally coming true! 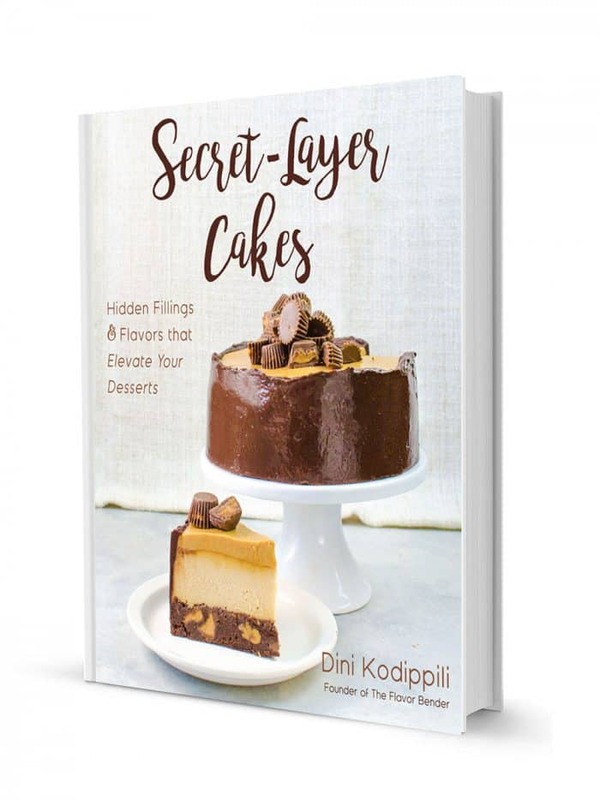 Let me tell you a little bit about the book – it’s tentatively called “Secret Layer Cakes” and published by Page Street publishing company. 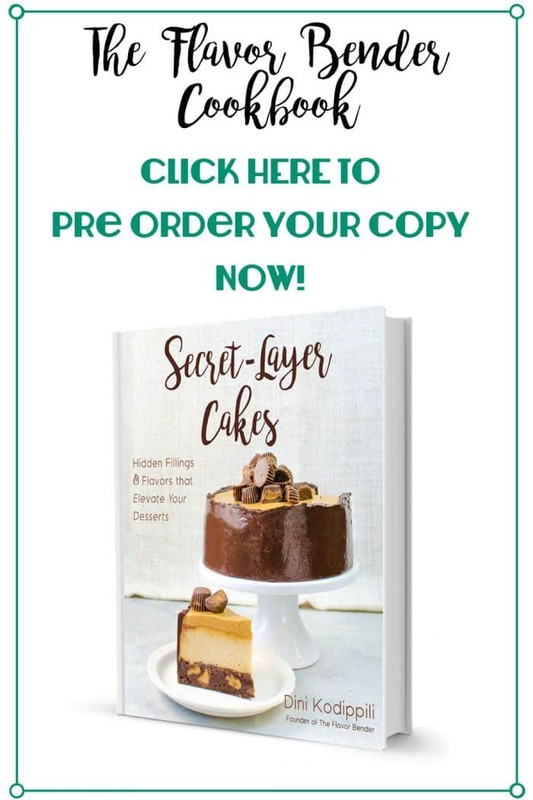 As you can tell by the name, it’s a baking book with 60 amazing cake recipes (with photos accompanying each one), with delicious (and secret) layers coming together to impress and surprise your friends, family, guests and whoever you serve them to! Creating this book has been such an exhilarating experience. It’s an incredible amount of work (recipe testing 60 cakes, and then re-testing over and over and over isn’t exactly a cakewalk), but I’m ready! The first draft of my cookbook is already completed and handed in, and I’m currently going through the process of photographing a lot of cakes. Obviously, newspapers cutouts aren’t going to work anymore. Follow me on Instagram, Facebook and Twitter, and stay tuned for all the latest details. I’ll be sharing short videos and photos of sneak peaks along the way!